YELLOW LINE CONDOS: Open floor plan, high-end finishes, and energy-efficient features. Deluxe kitchen, premium finishes, & living room opens to balcony. Energy Star appliances, Navien tankless water heater, Daikin mini-split heat & AC. Near Max Yellow Line, Peninsula Park, PCC, Green Zebra, Fred Meyer. 10 YEAR TAX ABATEMENT FOR QUALIFIED BUYERS ($81,400 CAP). Photos from model unit. 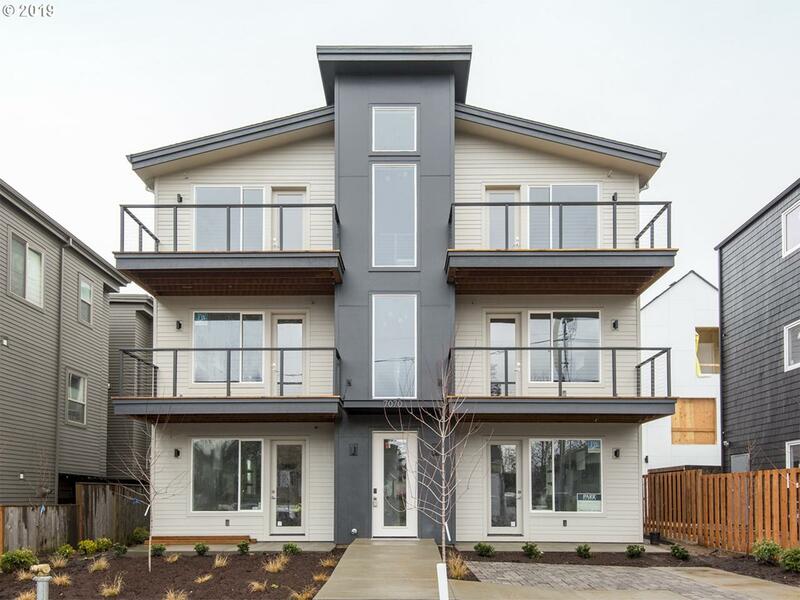 Green Energy Description Energy Star Appliances Navien Tankless Gas Water Heater Daikin Mini-Split Heat Pump/Ac Jeld Wen Low-E Glass Windows High-Efficiency Led Lighting Dual Flush Toilets Low Voc Paint Upgraded Added insulation on-site Stormwater Management.